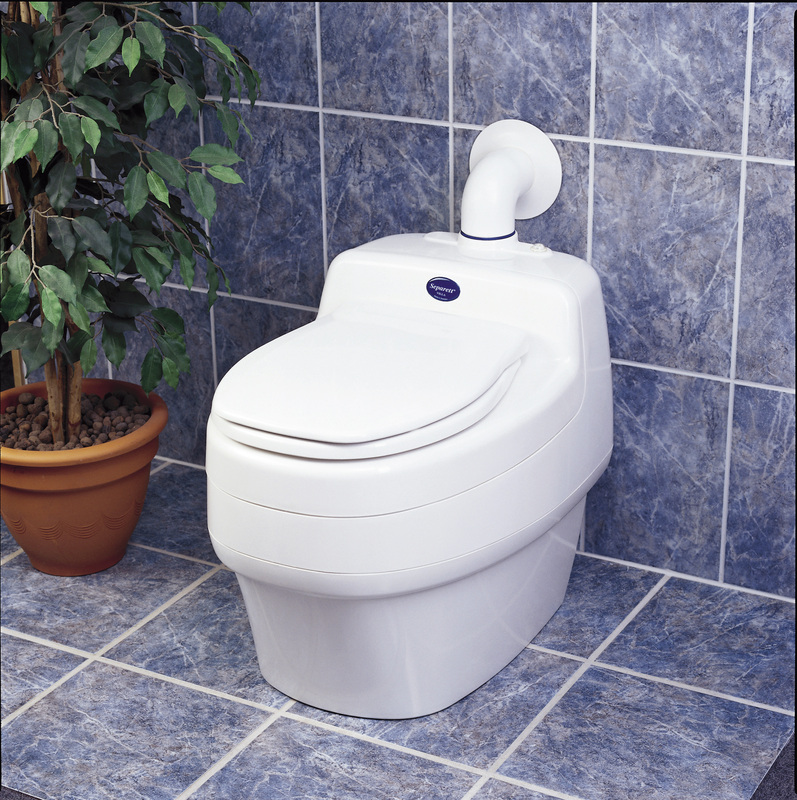 Separett® waterless toilets are designed to be placed in homes and cabins where there is no access to septic systems, or where a homeowner desires to use less water. The Separett® Villa uses minimal electricity and can be used with a graywater system for simple wastewater disposal. We will work with you to define your need and determine the best solution. Then we will quote a system or product that will work for you.